The Civil Engineering with Transport course gives you a firm grounding in civil engineering, with a deeper focus on areas of transport engineering, planning and modelling as you progress. You’ll study all the major subjects you need to master as a civil engineer, such as structures, fluids, geotechnics, materials, environmental impact, surveying and mathematics. At the same time, you’ll link these subject areas to solve challenging civil engineering problems, focusing on the design of transport infrastructure and planning for sustainability and resilience of the system. Optional modules will allow you to tailor the course to suit your interests and career plans, with topics such as railway engineering and environmental health engineering. You’ll be taught by experts in their fields with extensive industrial experience in both the School of Civil Engineering and the Institute for Transport Studies. You could even spend time gaining valuable industrial experience through a placement year. You’ll have access to excellent lab facilities, design studio and computing equipment. We also have specialist lab space for structures, hydraulics, materials, public health engineering, building services and geotechnics. Accreditation is the assurance that a university course meets the quality standards established by the profession for which it prepares its students. An accredited civil engineering course must meet the quality standards set by the JBM. 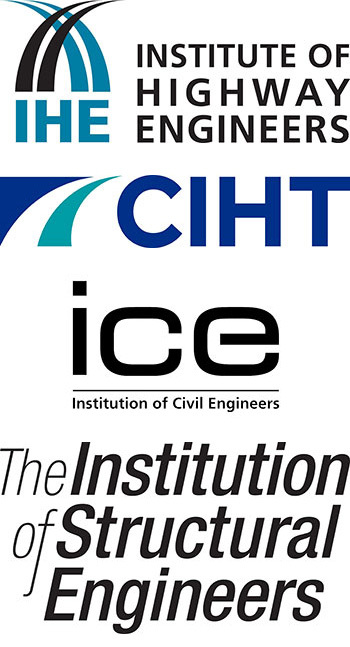 The University of Leeds is proud to be one of a small number of UK universities to have formed a working partnership with the Institution of Civil Engineers (ICE). This partnership helps those students who aspire to become professionally qualified civil engineers (CEng, MICE) to have the best possible start to their civil engineering careers. The MEng, BEng is accredited as fully satisfying the educational base for a Chartered Engineer. The BEng course is accredited as fully satisfying the educational base for an Incorporated Engineer (IEng), and partially satisfying the educational base for Chartered Engineer status (CEng). A course of accredited Further Learning will be required to complete the educational base for CEng. See Joint Board of Moderators (JBM) for more information and details of Further Learning courses for CEng. 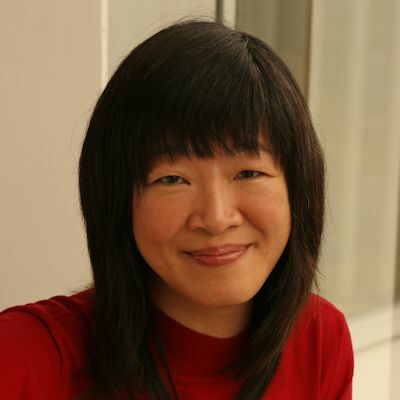 All degree courses within the School share a common first year of six compulsory modules. These expose you to the diversity within civil engineering and provide a firm basis on which to specialise in later years – as well as giving you the flexibility to switch between these courses. In the first two years, you’ll build skills in structural design and analysis as well as engineering mathematics and modelling techniques, and learn about the properties of a wide range of materials. You’ll also gain an understanding of architectural theory and history, as well as the materials and methods available to civil engineers in different contexts. Core modules in Year 2 and 3 will help you to enhance and refine your skills in civil and transport engineering, as well as transport planning and modelling. In Year 3, you’ll benefit from a greater variety of optional modules, allowing you to choose topics such as railway or environmental engineering. If you choose the MEng programme, you will have an even wider selection of specialist optional modules, which are taught at Masters level and allow you to focus on topics that suit your interests and career plans. The substantial final-year research project will allow you work on a specific area in depth under the guidance of your supervisor. Civil engineers work on projects that combine skills and knowledge to deliver a solution to a client, so we place a strong emphasis on project work throughout the degree. This gives you the opportunity to explore your subject further as well as developing valuable skills in problem solving, design, project management, communication and teamwork. You’ll benefit from our integrated style of learning and teaching. Laboratory classes, project work, and industry sponsored fieldwork allow you to gain hands-on experience investigating and applying material from your lectures and tutorials to real life work situations. Together they will equip you with in-depth knowledge and key practical skills that will put you in a good position to compete in science and technology-related careers. We organise industrial visits and offer additional seminars delivered by practising engineers and other professionals. Our close links with industry also mean that you have direct contact with industry and potential employers from an early stage in your course. Each student will be allocated an industrial tutor who will provide opportunities to experience Civil Engineering working environments on and off site. We accept a range of international equivalent qualifications. For more information please contact Admissions. When you graduate, you are very likely to find employment in the core contracting and consulting arms of the civil and transport industry, which combined is worth over £85bn in the UK alone. However, the technical, communication and management skills you will develop during your civil engineering and project management studies are also in particular demand, for example in international finance, investment banking and large project management. 90% of our recent civil engineering graduates have gone on to work or further study within six months of graduating. Many have secured professional or managerial positions as graduate engineers and civil engineers, graduate structural engineers and project coordinators with a range of organisations. Many of our recent civil engineering graduates can be found working for the transport industry for companies such as AECOM, amey, ARUP, Atkins, Capita, CH2M, Hyder, indigo, JMP, Jacobs, Leigh Fisher, Mouchel, Movement strategies, Mott MacDonald, Pell Frischmann, Steer Davies Gleave, Systra, Transport for London, transpennine express, WSP Parsons Brinckerhoff, wyg.